The project starting in may, and was commissioned in june with a fully functioning array. 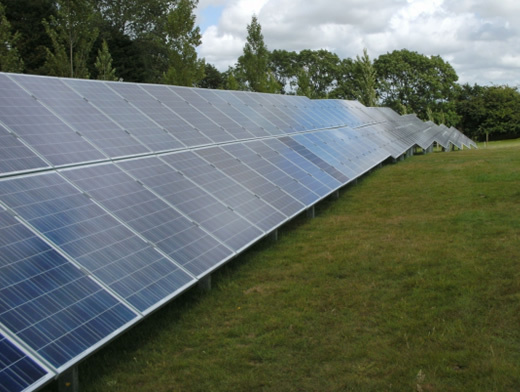 Solaruk overcame uneven ground condtions using state of the art 3d modelling software and trained professionals to provide a framework solution solar uk is a green comapny , with that in mind we manged to engineer the framework without any concrete involved in the arrays construction. Solar uk is a green company, with that in mind we manged to engineer the framework without any concrete involved in the arrays construction.